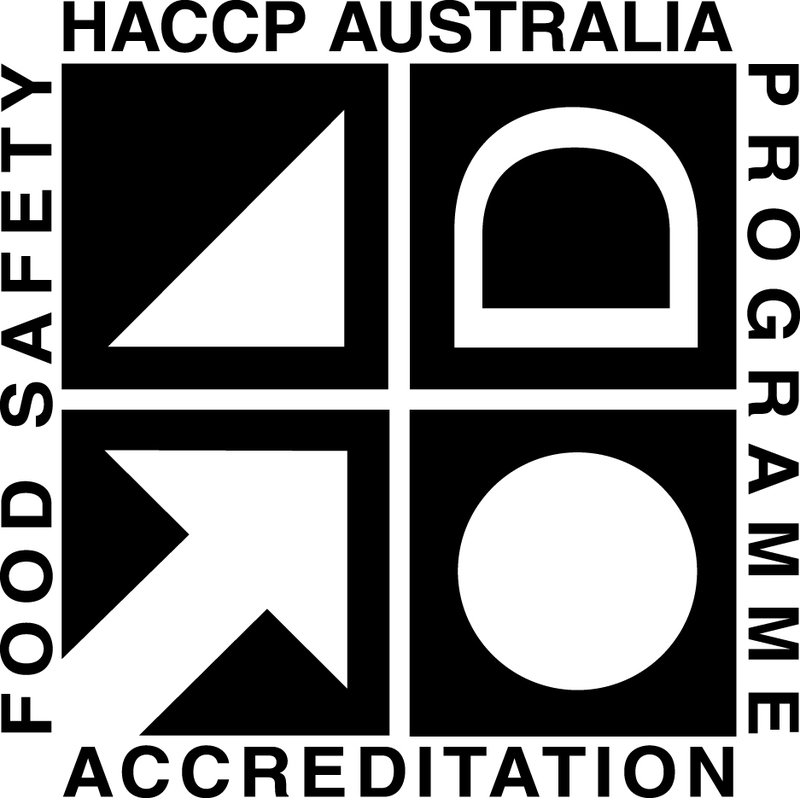 Don’t risk a food safety audit with any other cloth, Chux® Heavy Duty Superwipes® are approved for direct contact with food. 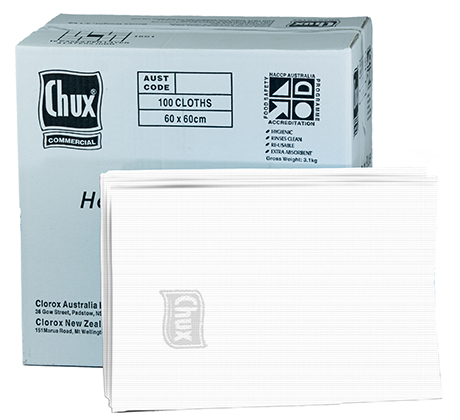 Our strongest and most absorbent range of cloths, these Chux® Superwipes® are 60cm x 60cm and bulk packed in 100 sheets per box. 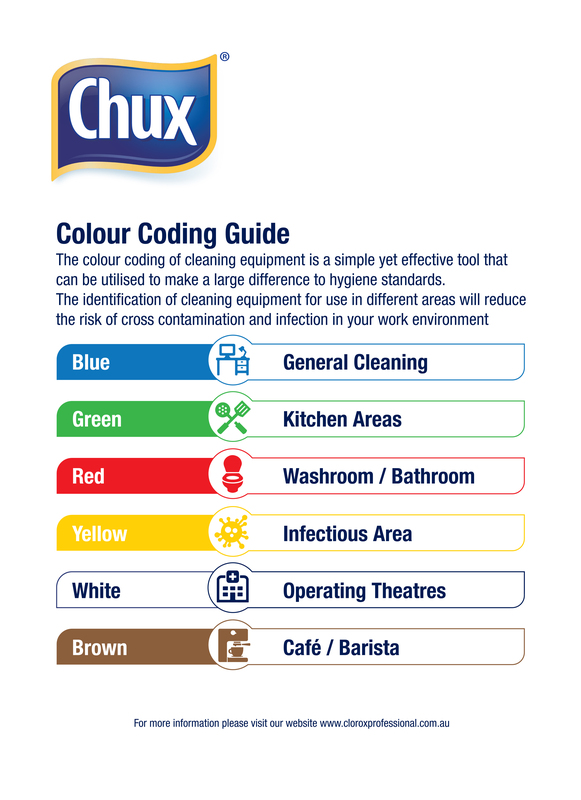 Colour coded white for use in Operating Theatres and also good for identifying how clean a surface is.